Radhika Duggal is a marketing leader with extensive experience in highly regulated industries like healthcare and financial services. Throughout her career, she has led the design and execution of innovative brand strategies to drive awareness and consideration through multi-channel marketing efforts as both a management consultant and in-house marketing executive. 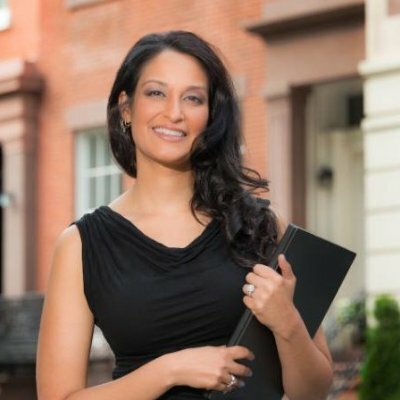 Radhika earned an M.B.A. in marketing from Columbia Business School and a B.A. in marketing and international business from the Leonard N. Stern School of Business at New York University.